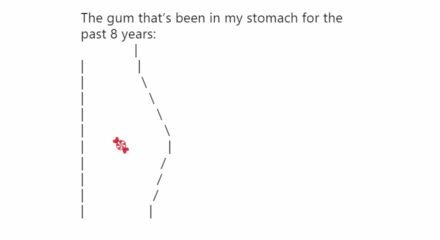 In the latest Twitter meme, people are using various emojis and text to show off the contents of their stomachs. This meme, which features a memorable quote by character K-2SO from Rogue One: A Star Wars Story, has been used to convey questionable intentions, disguised as an offer of help. Netflix and Chill refers to a invitation to hook-up, disguised as a casual movie night.